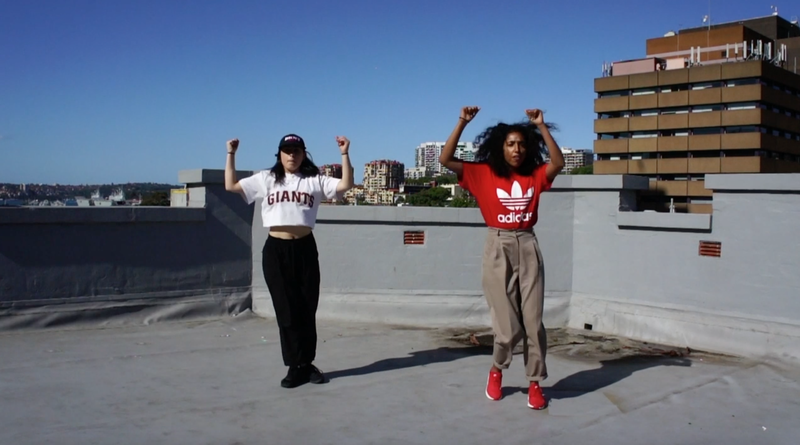 Look, maybe you want to try out some of these beginner hip hop moves in your bedroom first. Who doesn’t love a good body roll instructional anyway? We thought we’d offer you a glimpse of some of the kinds of moves we teach. Keep in mind that this is a 45 second non-verbal skim of moves that are more likely to take 5-10 minutes of teaching, laughing and vibing in a real -life class. Also screens are bad for your mental health. What we’re basically saying is come to class already. Interested? You can book your spot here. 1 move that makes jerkin’ off never look so good.